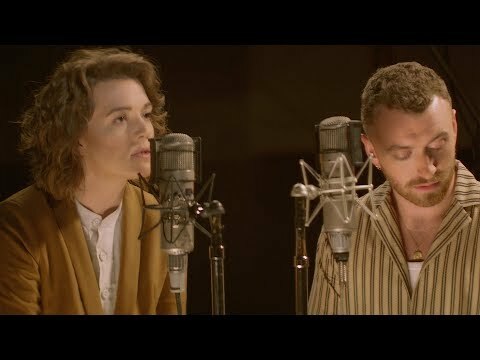 What is the Избранное color of the singer? 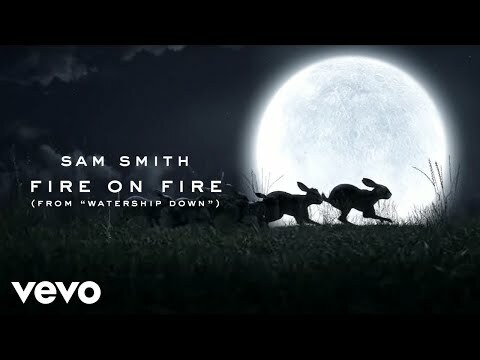 What is your Избранное song of Sam Smith? 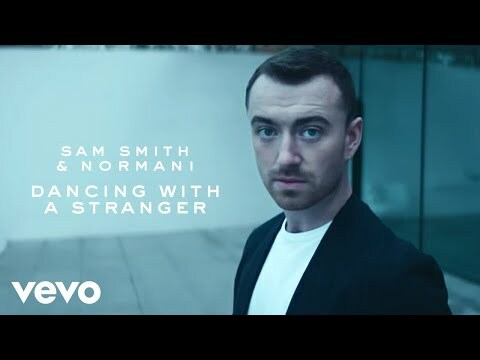 What do Ты like best about Sam Smith? 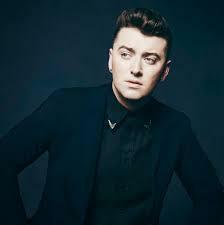 So apparently In The Lonely час is not Sam Smith’s first album after all.